 Buy Cheap Transoft AutoTURN 9 Online. AutoTURN® is the vehicle swept path analysis software of choice for transportation engineers, architects, and planners worldwide. Trusted in over 120 countries and available in 7 languages, AutoTURN is used to confidently analyze road and site design projects including intersections, roundabouts, bus terminals, loading bays, parking lots or any on/off-street assignments involving vehicle access checks, clearances, and swept path maneuvers. 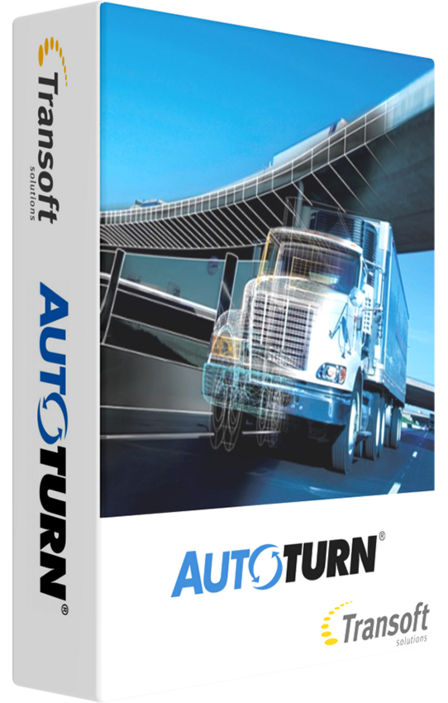 AutoTURN has been developed by transportation professionals for transportation professionals and is backed by rigorous engineering diligence and regular field tests. Why is AutoTURN referenced by leading transportation agencies such as AASHTO, FHWA, and leading Departments of Transportation? Because only AutoTURN gives designers the confidence and peace of mind they need to meet stakeholders’ demands for safety, accessibility, and social, economic and environmental impact.